A Richmond kitchen must fill a variety of roles. They have always been spaces of mixed use: an intimate setting for a family, but still possessing enough functionality to operate as a place of work. If your family needs to eat soon, you don’t want too many frills getting in the way. But it also must be a place of warmth for your loved ones as well as inner city apartment living. 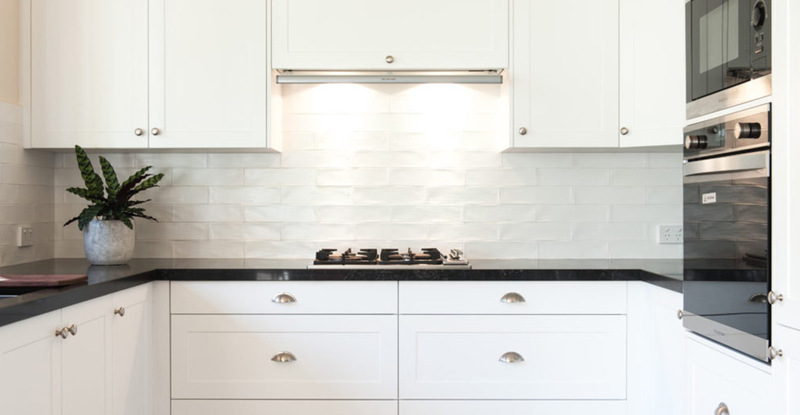 If you believe that your current Richmond kitchen is not getting the job done, come and visit the Melbourne kitchen experts at Zesta Kitchens. Our years of experience in the field mean we don’t shoehorn ill-fitting designs into the wrong space. We listen to our clients, ensuring that their tastes are reflected, and that they are fully satisfied. Our kitchens reflect the wide range of tastes and styles inherent to Melbourne’s various backgrounds. We incorporate winning elements of numerous influences into our kitchens, utilising only the finest materials and providers, ensuring that while they look fantastic, they don’t sacrifice on durability and toughness. We want our kitchens to impress for years to come. Offered in a huge variety of different styles, colours, and finishes, a Zesta Kitchen can revive and revamp your cooking area into a place you can be proud to show off to your friends and family. To see for yourself the finest kitchens in Richmond and all of Melbourne, contact us today! For more information about anything we sell, please don’t hesitate to get in touch. We will be happy to discuss your needs and provide you with all the details you need to make an informed purchase. Pick up the phone and call us on 1300 100 555 to talk to one of our helpful and friendly staff. They will be happy to answer your questions and queries to ensure you have all the information you need. Alternatively, use our online form and we will get back to you shortly.